Multiple plot lines were developed in this episode with some left hanging and others left open. How will all of these stories come together in the mid-season finale? 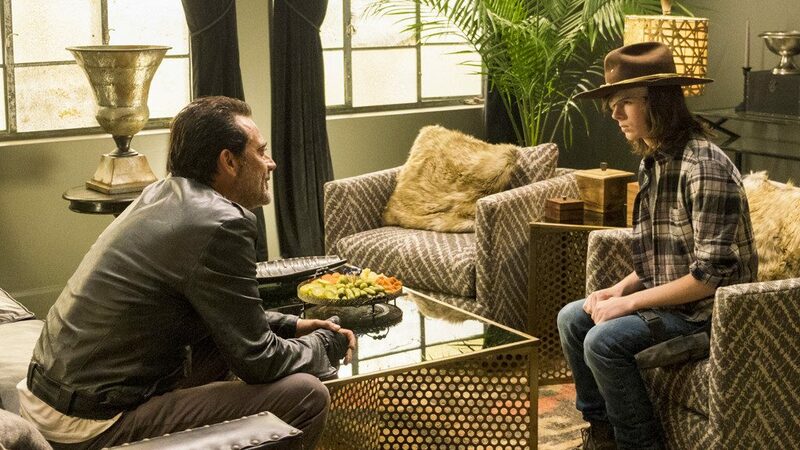 Listen to our latest podcast episode to find out what we think about this show and the relationship growing between Negan and Carl.